Susan Jones is a Registered Nurse diploma graduate of Christ Hospital/University of Cincinnati, OH, and earned a Bachelor’s of Science in Nursing from the University of South Florida in Tampa. Susan grew up on a small farm in Jacksonburg, OH, and relocated to Naples in 1990 to pursue nursing management. 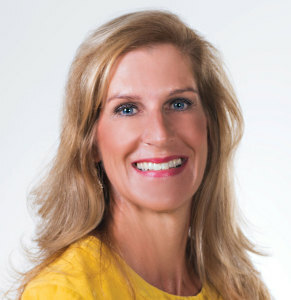 In 2013, the Community Foundation of Collier County named Susan one of their Women of Initiative.